This timeless design makes the Cadet a classic. 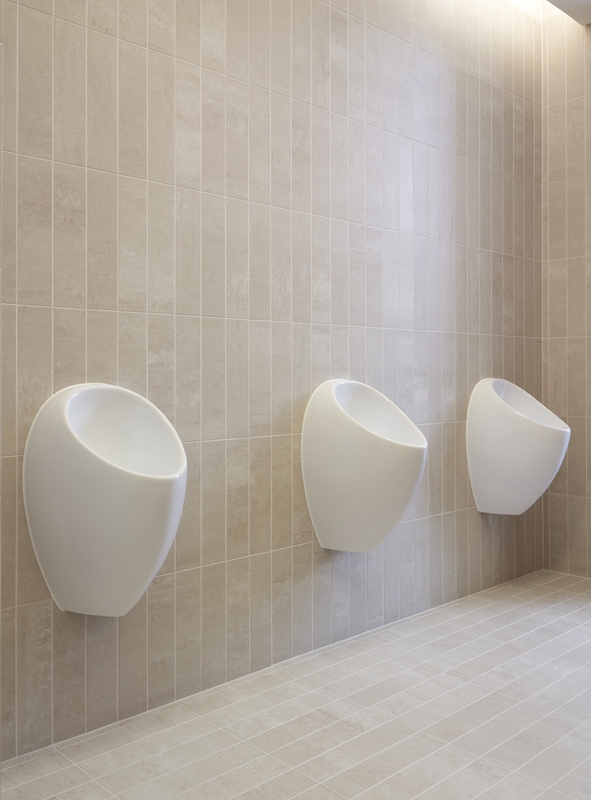 The designer wanted to create a smaller compact urinal with a simple design, curved surfaces and user friendly form. The ceramic model is a favourite for commercial office buildings, schools and airports, while the fibreglass model is widely used in public spaces. 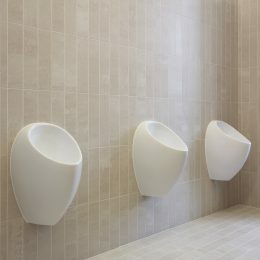 It is frequently specified where a children's urinal is required as this model can be positioned lower on the wall.